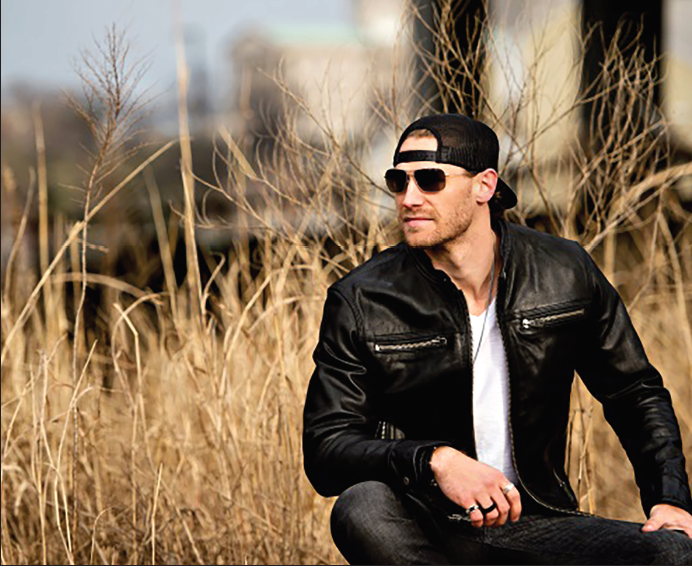 On Friday night Edinboro University announced that Chase Rice will perform at the Erie Insurance Arena for the spring concert. 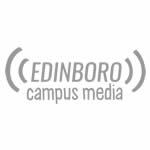 Edinboro is partnering with Gannon for the show. And...the spring concert is...Chase Rice. An up and coming country singer from Asheville, North Carolina, Rice appeared on “Survivor: Nicaragua” and was part of the Lowe’s team for Jimmie Johnson in the Sprint Cup Series before his big break. Rice co-wrote the single “Cruise,” sung by Florida Georgia Line, and his own 2013 hit single “Ready Set Roll,” from his 2014 album “Ignite the Night,” which debuted at No. 1 on the Billboard Country Albums Chart. The concert will be held April 19 at 7:30 p.m. at the Erie Insurance Arena because Edinboro University is partnering with Gannon this year. A large crowd turned out for Grocery Bingo and the concert reveal, while multiple students won prizes. Not all the prizes were groceries; students won an iPad, a skydiving trip, an Xbox live gift card and much more. It took most people in the room by surprise and was followed by a lot of whispering and talking amongst themselves about the revelation. Students can watch for more information on the UPB’s Facebook and Twitter accounts over the next few weeks and look for informative posters that will also be hung around campus. Student pre-sale tickets are $15 for wing and $20 for floor seats, and they are currently on sale until Feb. 8 at 10 a.m. 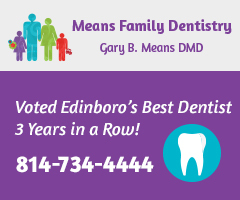 They can be purchased at the Erie Insurance Box office or at the Edinboro Box office. Tickets are not available online. After pre-sale is over, the tickets will go up to almost full price. Anyone who buys a ticket on the day of the concert will pay full price. More so, Rice will have a special guest at the performance. That guest, however, has not been announced yet. Edinboro and Gannon are teaming up in order to have a bigger budget, for a larger venue and artist. 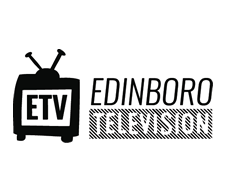 Edinboro usually holds their concerts on campus, but considering the vast turnouts for their previous concerts, they are holding it at the Erie Insurance Arena, and they will need the space since they are partnering with Gannon. 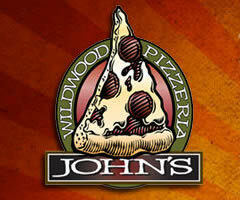 “We’re partnering with Gannon this year. We took our budget and Gannon’s budgets and put them together to get a bigger act,” Harrison Hewett from the UPB said. If there’s enough revenue from the spring concert, the university would consider adding a fall concert, which would be held on campus. Hewett also mentioned that in the past they have tried to get comedian Bo Burnham to come to Edinboro, but his scheduled tour was booked. “We like to get bigger YouTube stars or smaller acts,” Hewett said. Keep updated by checking UPB and EdinboroNow’s social media pages. Anna Ashcraft is the Managing Features Editor for The Spectator.